Want to go sailing but have no boat? Want to helm? A selection of Club boats is now available for chartering to sailing members. These boats are actively utilised by the Club for training but there are opportunities to charter. The 'charter' duration is set for 3 hours, allowing 1/2h to check-out the boat, rig and launch, 2h on the water sailing and 1/2h for retrieving, de-rigging, packing up and checking back in with the boathouse. Members can choose among one 1720, three RS Ventures, four Wayfarers, three RS Fevas, one Laser and one Pico and stand-up paddleboards - all subject to availability. - 1 - Call the boathouse on (01) 284 1483 to check the availability of the desired boat on the desired day and slot (morning / afternoon / evening). Leave your contact details. - 2 - Prior to collecting your boat, pay the appropriate rental fee at the bar. You can pay in cash, by credit/debit card or with your Club card through the point of sale. 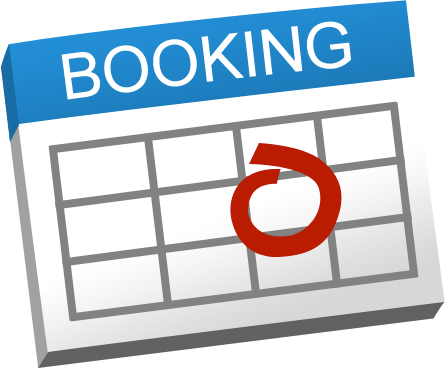 In any case, ring the boathouse on (01) 284 1483) to check the availability of what you would like to book!!! 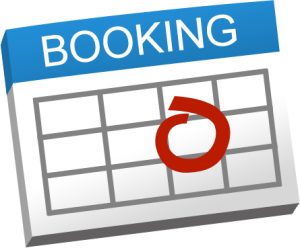 In any case, ring the boathouse on (01) 284 1483) to check the availability of what you would like to book!! !